Founders, business owners, and entrepreneurs need funding to grow. 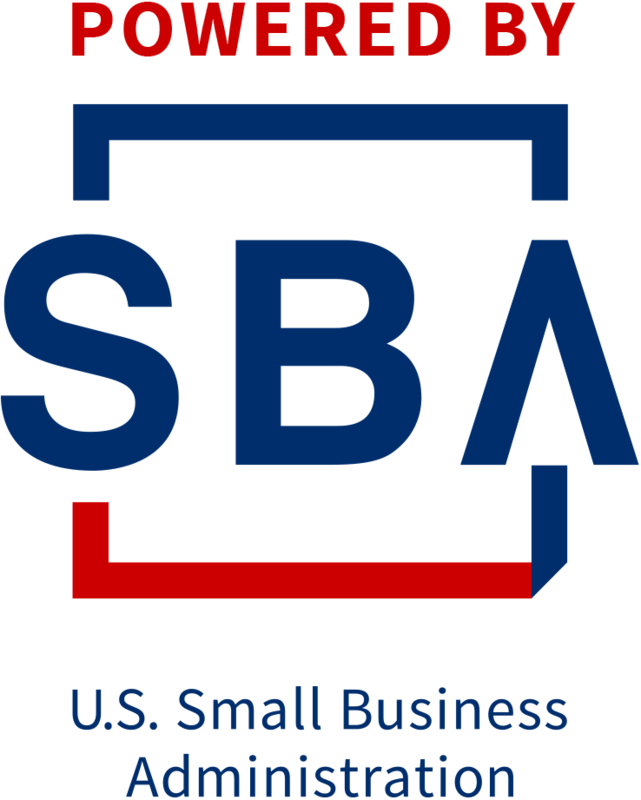 Come to this workshop to connect with two fantastic resources for Peoria business owners and entrepreneurs, the Maricopa SBDC and ASU E+I Peoria Forward. Learn what you need to know about funding options and the resources available to help fund your growth. Want to get started now? Email Michael, the Peoria SBDC Counselor to get a free financial projection template to start working on your funding plan now. Then you can come prepared with specific questions on what your numbers mean.